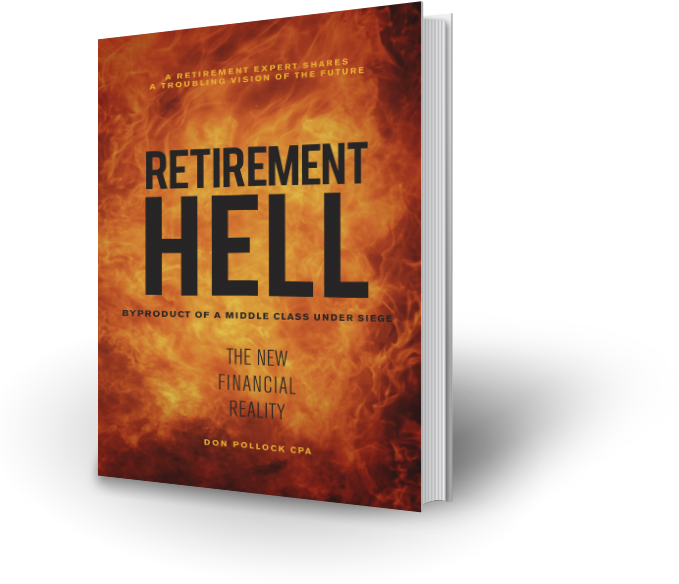 What is Retirement Hell and who are the most Vulnerable? If government pensions are your primary source of income, it will be a challenge to enjoy retirement while living in poverty. As baby boomers move into retirement homes, we will lack the necessary beds, while our health care system will struggle to care for the flood of elderly patients. Retirement has changed. The number of families that are members of a pension continues to decline. Employment in the manufacturing sector has shrunk and jobs have moved overseas. The number of men between the age of twenty-five and fifty-five having full-time employment is at record lows while the number of seniors in the workforce is at an all-time high. Cradle to grave employment is becoming rare. Artificial intelligence and robotics will play havoc with our jobs. Baby boomers that are enjoying a phenomenal retirement are concerned their children may not share their financial success. Even those with great jobs face potential roadblocks on the path to retirement. This includes divorce, job loss and employer bankruptcy. 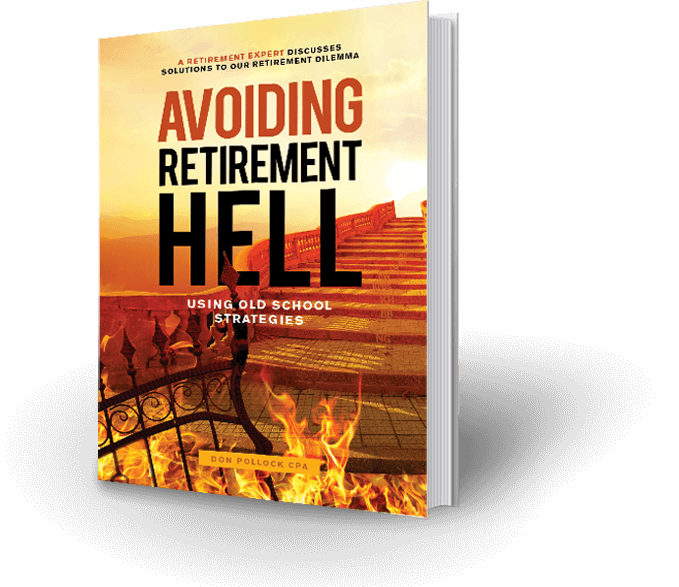 Retirement has changed and so have the strategies to finance this final period of your life. Buying these books for your children may be one of the greatest gifts they will receive.